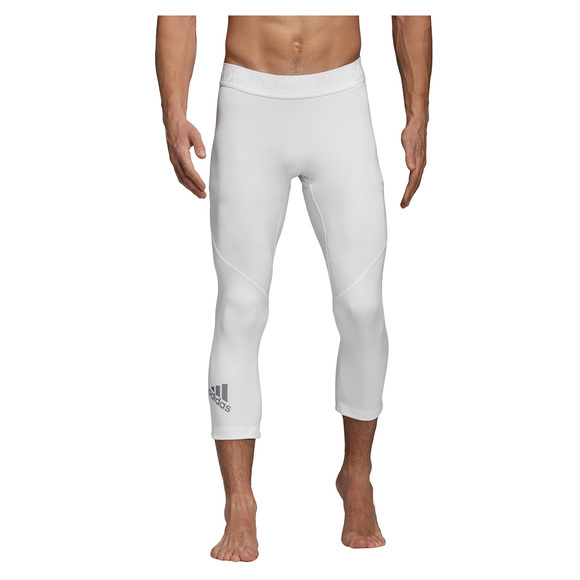 Make the most of every session in the Adidas ASK men's 3/4 training tights. They hugs your body, supports your movements and keeps muscles in place during your workout. The Climacool technology adds breathability and helps manage heat and moisture.